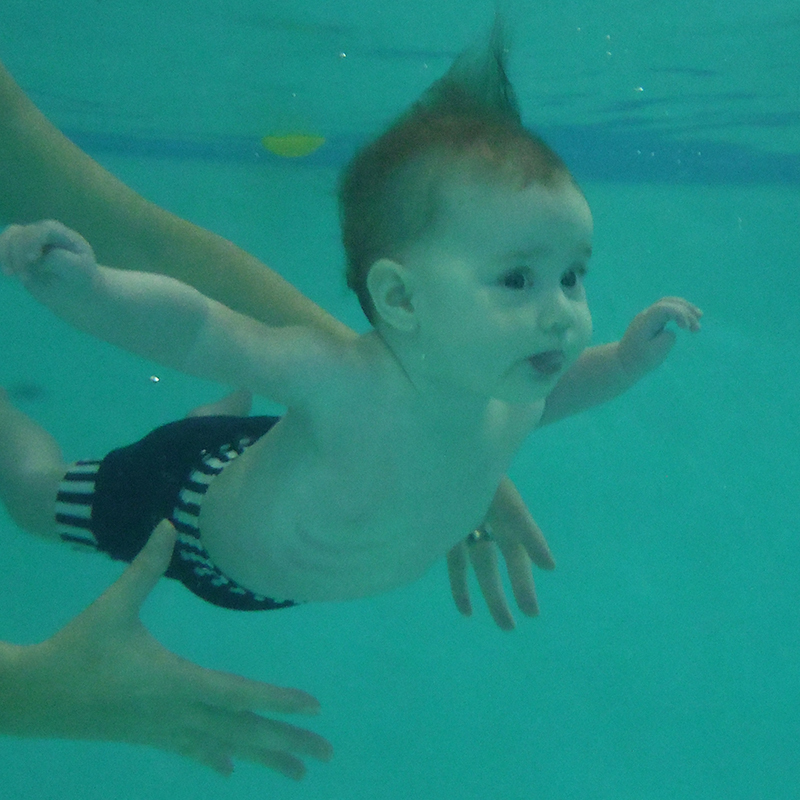 Waterlife Swim School provides baby and toddler swimming lessons in South London & Surrey with venues in Balham, Morden, Bagshot, Petersham, Richmond, South Croydon and Woking. 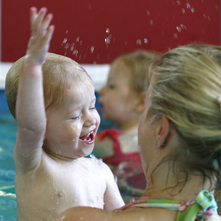 WaterLife Swim School holds baby and toddler swimming classes 6 days a week at various venues across South London and Surrey. All our Instructors are ASA / STA trained, CRB checked and insured; they are required to complete the National Rescue Award for Swimming Teachers and Coaches biennially, are experienced in other aquatic disciplines and working with children of all ages. Amongst our team we have instructors with both personal and professional experience of working with babies, toddlers and children of all ages with additional needs including down syndrome, autism, cerebral palsy, partially blind and hearing difficulties. One team member is also Makaton trained enabling better communication.